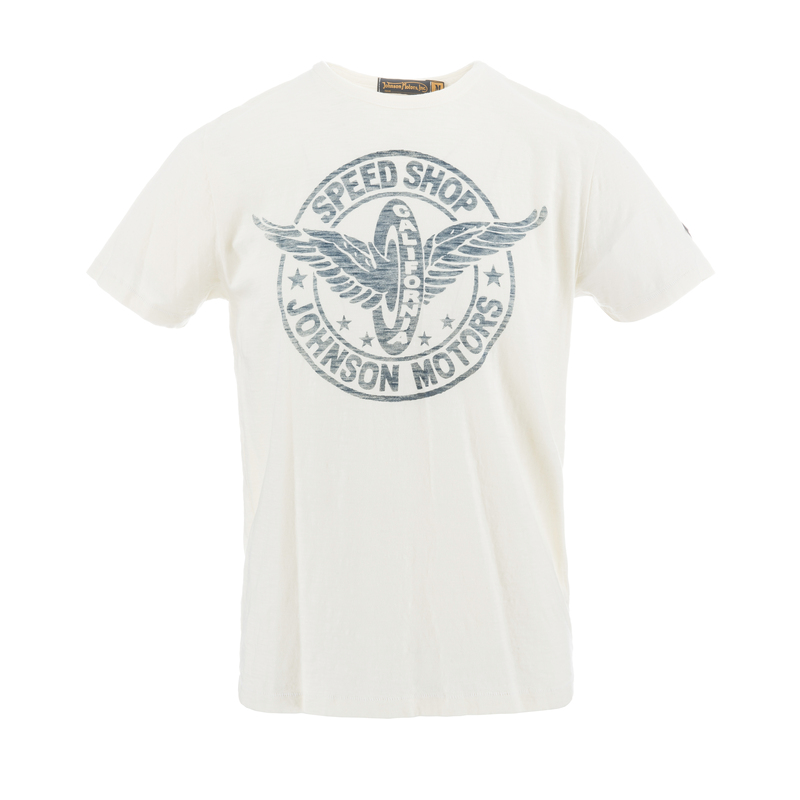 Large JoMo SPEED SHOP shirt with Winged Wheel graphic print on front, clean back. 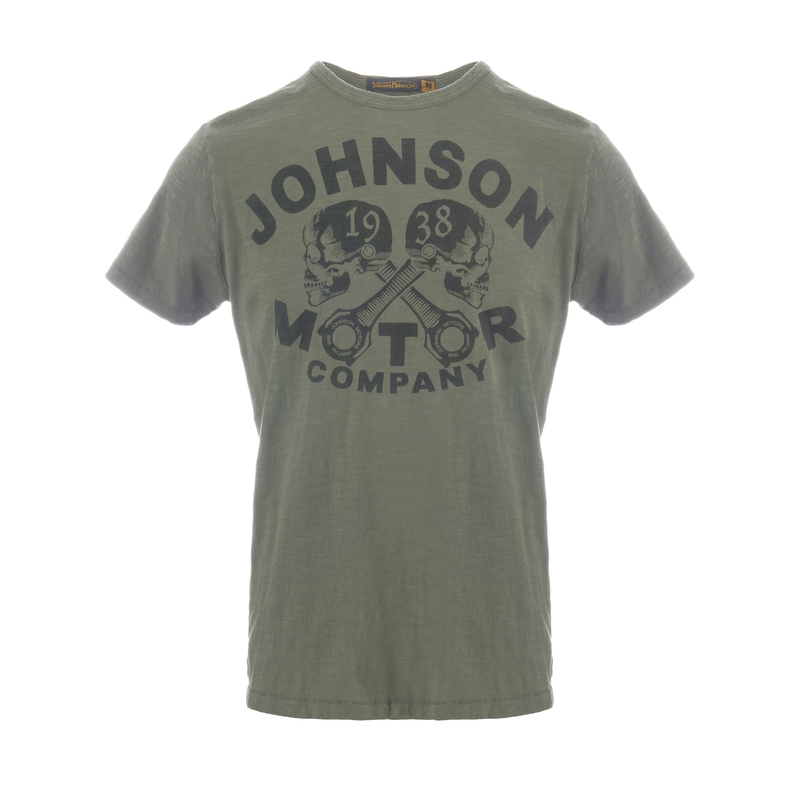 Often copied, but never surpassed the original vintage style slub yarn Johnson Motors t-shirt. 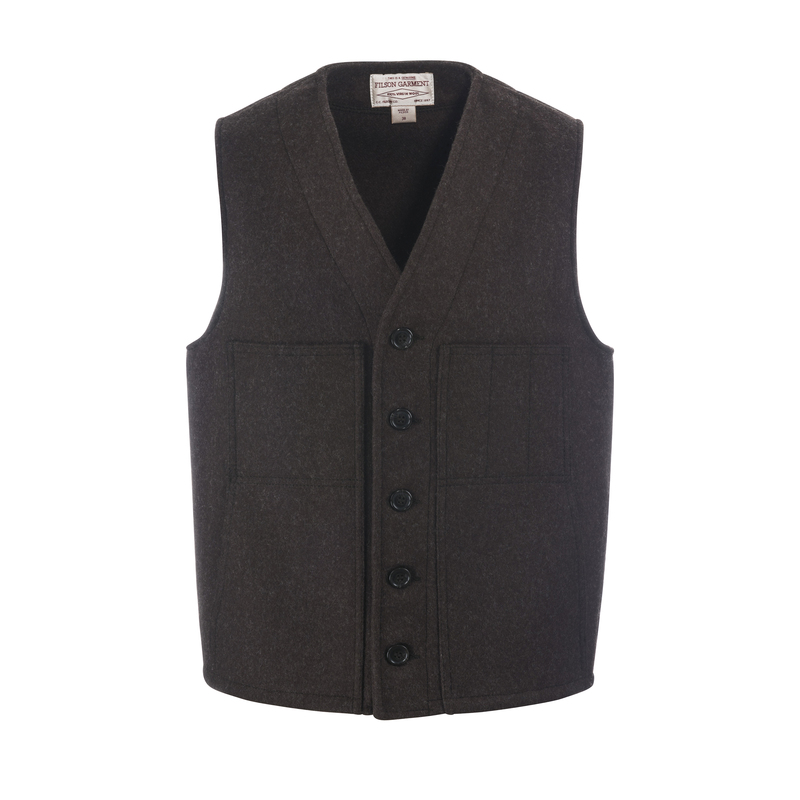 100% ringspun slub cotton, traditional slim fit with the Johnson Motors signature self rib and suture stitch. Cut, sewn, dyed, printed and hand finished in the city of Los Angeles. All graphic art is hand drawn. 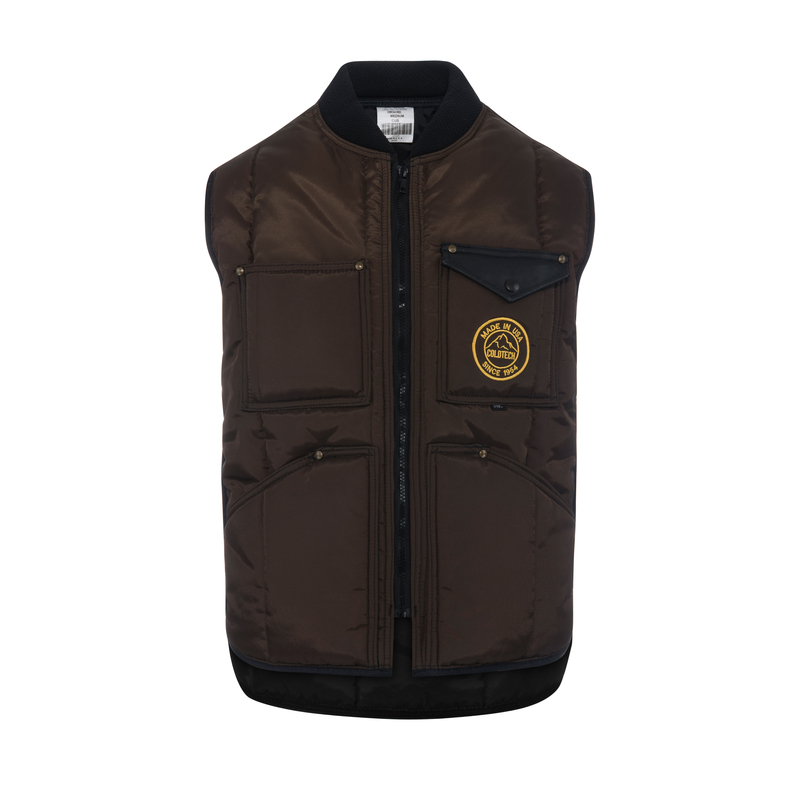 T-shirts are garment dyed and pre-shrunk.